Cloud Buddha DISA STIG Amazon Machine Images (AMI's) are pre-hardened for compliance to the Defense Information Systems Agency (DISA) Security Technical Implementation Guide (STIG) checklist for Red Hat Enterprise Linux (RHEL) 6. Cloud Buddha AMI's help you achieve baseline compliance with Department of Defense (DoD) security policies as soon as the AMI deploys resulting in an immediate cost savings by reducing to zero the time an AMI runs unproductively as the administrator configures the image for STIG compliance. 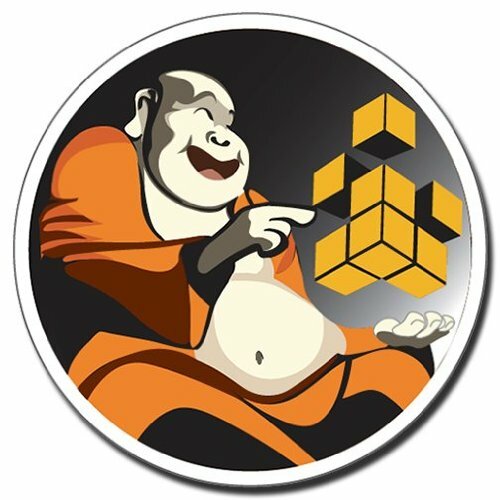 Cloud Buddha provides full audit reports in Excel and HTML formats for submission as part of a DIACAP & RMF package, which are available via our Zen Support Portal. Rapidly deploy RHEL 6 Amazon Machine Images hardened to Defense Information Systems Agency (DISA) Security Technical Implementation Guide (STIG) version 1.2 standards. Immediate Cost Savings by eliminating AMI instances running unproductively while they are being secured.